Milford High School offers many different types of Clubs and Extracurricular Activities for our students. For more information on any of the groups listed to the left, please click the name to learn more! 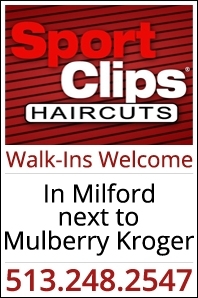 Click Here for a list and description of all sports, activities and clubs offered at Milford High School.